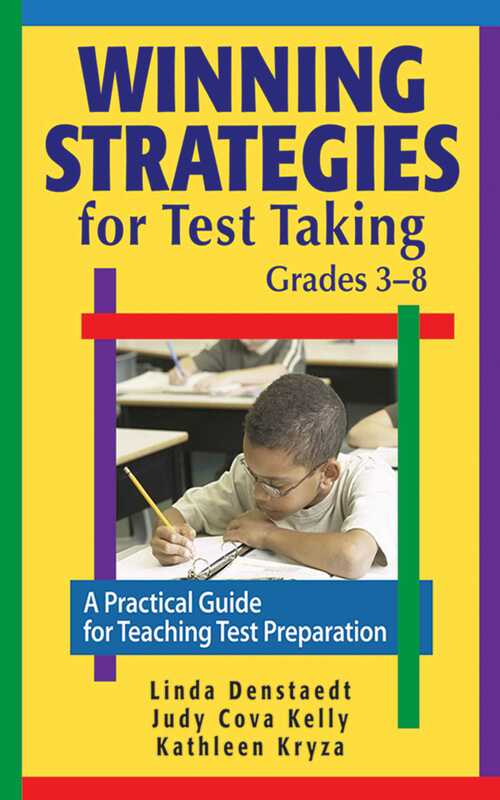 Winning Strategies for Test Taking, Grades 38 provides a fun and engaging approach for developing effective test-taking skills in children. Chapters detail the coaching of test thinkers, test-reading strategies, and questionanswer strategies. The assessments highlighted in this book will empower students with the ability to choose, to think creatively and critically, and to gain better social skills along the way.